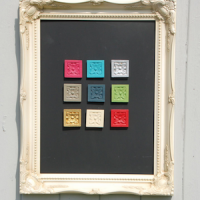 Our Blackboards come in a variety of coloured, ornate frames. Each one hand-finished in our Studio at Deddington, Oxfordshire. Ideal for use in the kitchen, workplace, teenage bedroom or playroom. 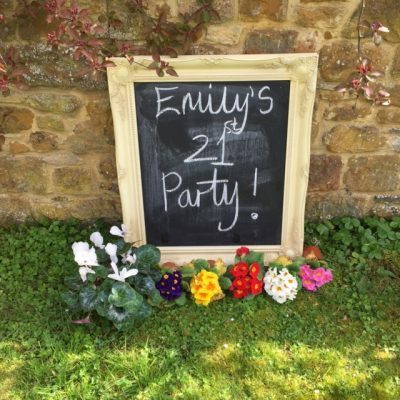 The Blackboards are a fun statement piece and great for those shopping lists, reminders and instructions! If the size you’re looking for isn’t listed, give us a call and we can discuss additional options available.